Category of small city cars is an interesting one, because of the totally different approach than in other categories. Bold designs, up-tempo feeling, swift steering designed for narrow streets and traffic jams, but still able to cater to those who like to visit the countryside from time to time. 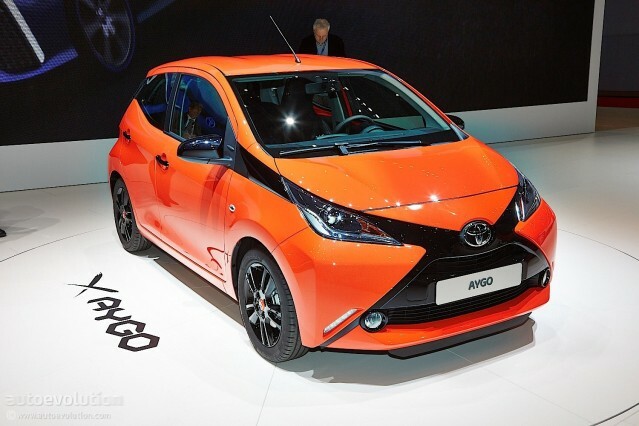 One of the strongest points of the new 2014 Toyota Aygo is definitely the level of personalisation when compared to other cars in this niche. 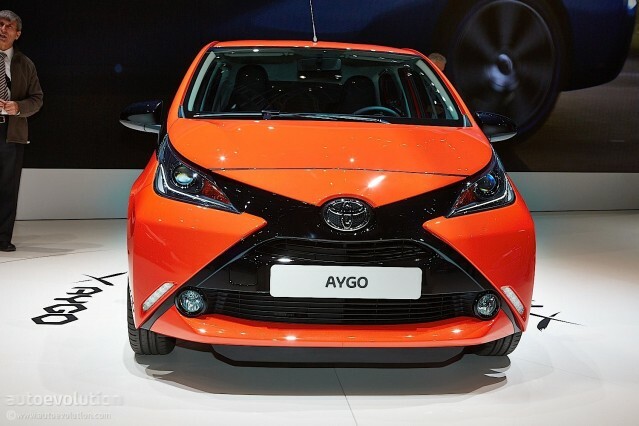 From the photos of the new version of Aygo, you can see that Toyota decided to abandon the soft curves and rounded small details and focus on eye-catching angles and sharp edges. This can be seen from the interesting design of headlamps, sides with rising window line as well as tall taillights. Standard piece of equipment are smart LED driving lights, body coloured finish of door handles and bumpers. With X-play versions and higher trim levels, you also get 14-inch alloy wheels which fit in very well with this model. On the inside, you can see a gloss black dashboard with a large touchscreen that provides the infotainment system. Also, there is a digital speedometer, fuel (and fuel consumption) meter, followed by digitalrev readouts. This model certainly isn’t lacking in modern systems such as all current system for assisted driving and safety as well as redesigned air-conditioning system, DAB radio, cruise control, Bluetooth, the x-touch multimedia system that supports smartphone connectivity. This means that you can duplicate the menus and graphics of your phone onto the Ago’s touchscreen using the Mirrorlink function. 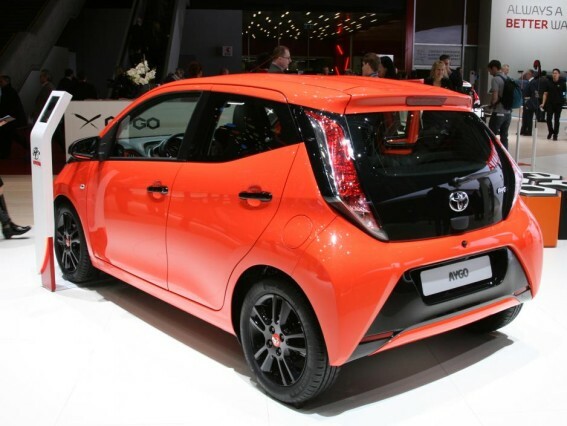 Similar to its predecessor, 2014 Toyota Aygo uses a 68bhp 1.0L three-cylinder engine coupled with a five-speed automated manual gearbox, while the insanely well-done sound insulation of the cabin will make driving faster an equally enjoyable and silent experience. 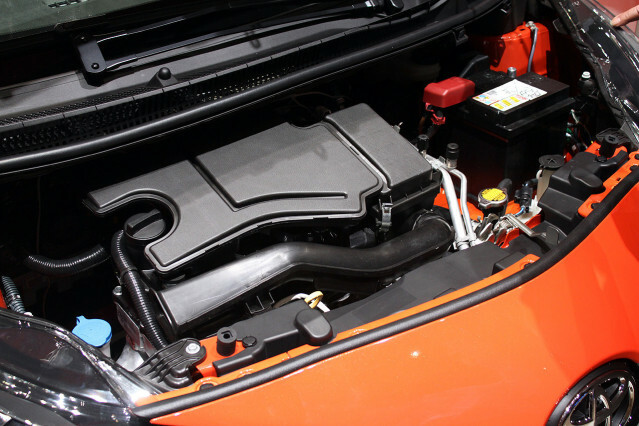 Engine used in this model is the 1.0 VVT-i with compressions ratio of 11.5:1 and a new low-friction timing chain and also a cylinder head with built-in exhaust manifold in order to improve fuel efficiency and emissions as well as to save weight. 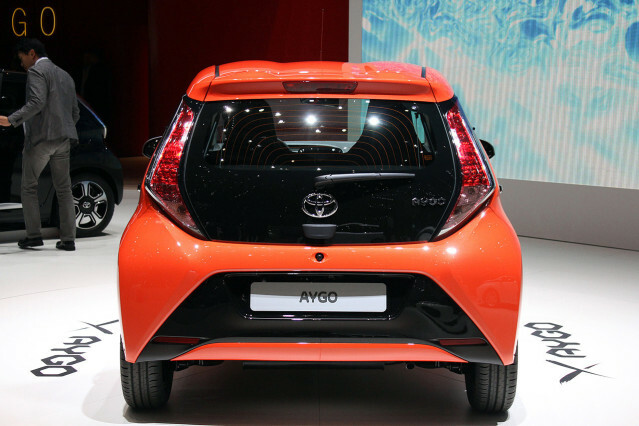 According to latest statements, 2014 Toyota Aygo will be released in the late 2014 or early months of 2015, and we’re still waiting for a final confirmation about the exact date or month. When it comes to the prices of this model, they will vary by the trim level you opt for and additional equipment. 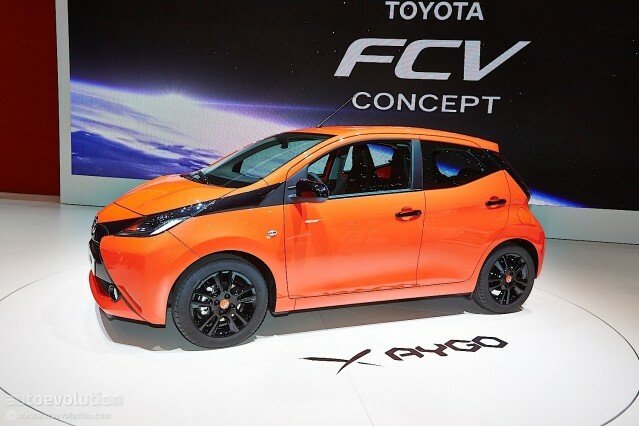 Toyota has announced that price range will be between $10,500 and $14,000 for this model.